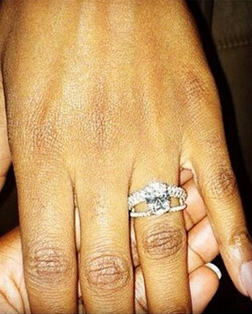 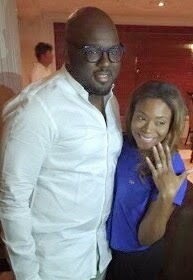 Dolapo Oni just announced her engagement on her Instagram page with the picture below and the caption, "guess christmas came early". 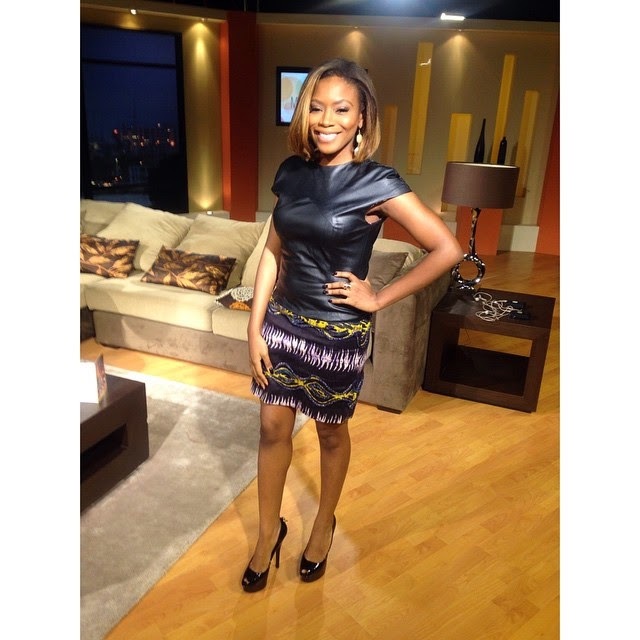 Dolapo is a co-host on Moments With Mo and works with EbonyLife TV. 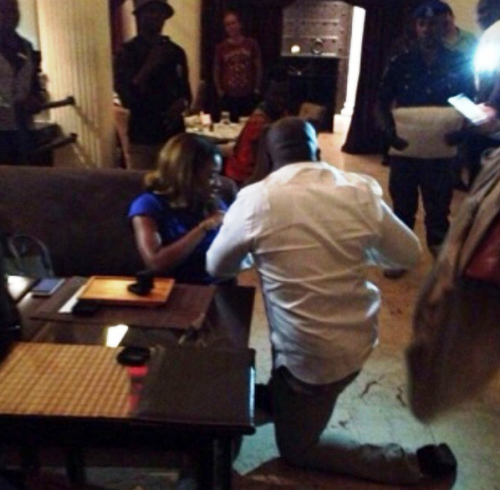 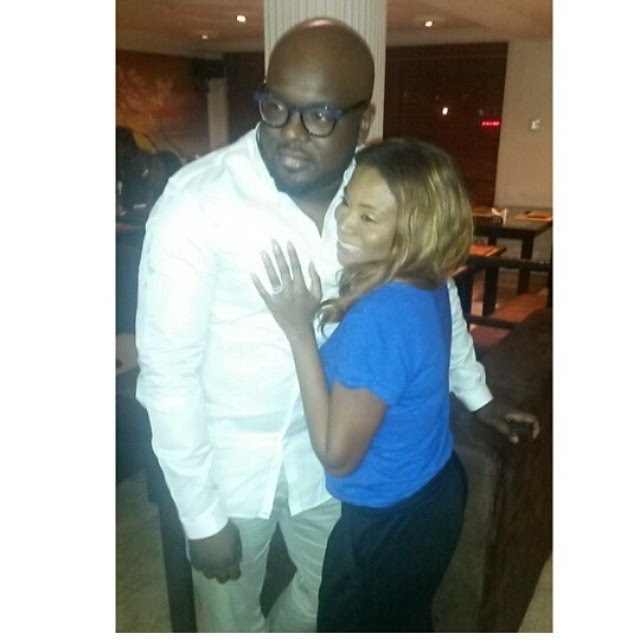 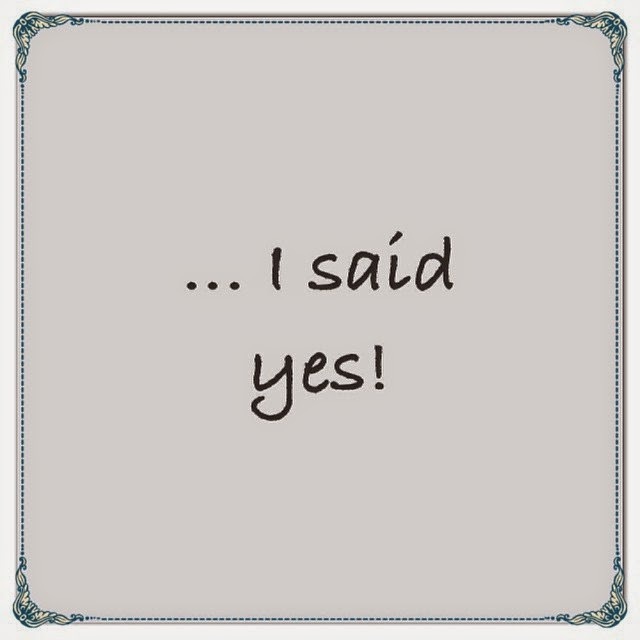 UPDATE - Dolapo's fiance is said to be one of the sons of the Ooni of Ife, Prince Adegbite Sijuwade, and he went down on one knee to propose to her in front of close friends.